One of the most unique homes on the market, this ocean front beauty just finished a complete rebuild using the finest materials. The property is comprised of a two bedroom home and detached exquisite studio. 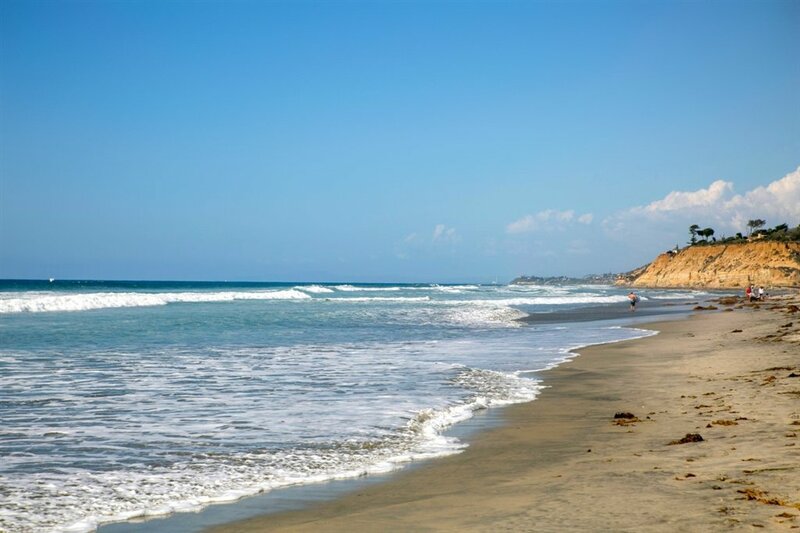 Located in the coveted beach community of Del Mar, this home caters to any beachgoers needs. It was designed to adapt to its surroundings, perfectly blending into the colors of the sand and sea, while exuding a sense of coziness mixed with an air of modernity. 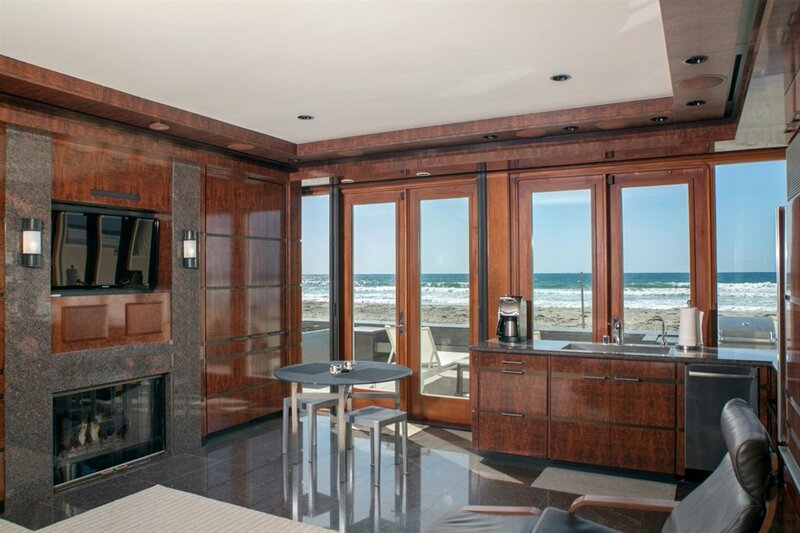 Tastefully remodeled, this beach home is fully loaded with a gourmet style kitchen with heat lamps and specialty doors, built in Sub-Zero wine cooler with dual temp controls, Nest thermostats, gas fireplaces, and individually controlled automatic shades. It also is built to withstand any type of weather with its hurricane glass doors and shades, and patio drains that are connected to a sump pump to the street in the event of excess water. The second level of the main house boasts two incredible bedrooms- a guest room and the Master. 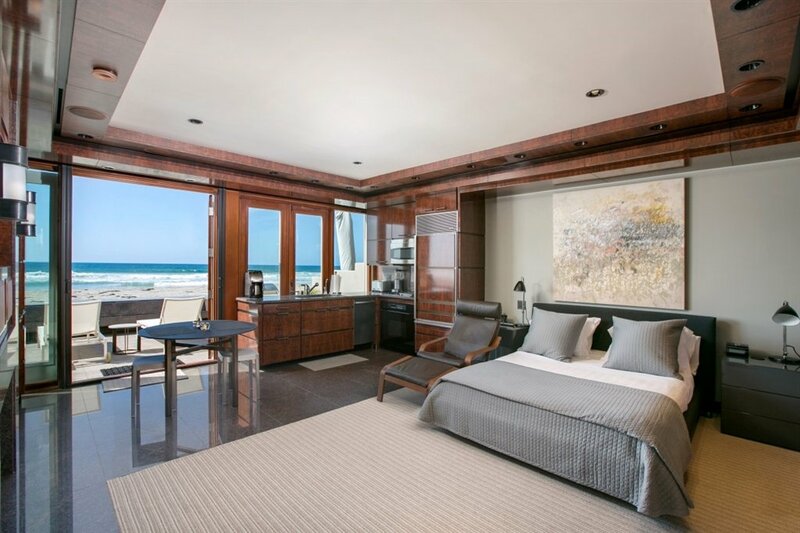 The Master opens up to a quaint balcony enabling a spectacular viewpoint to the beautiful coastline from La Jolla to San Clemente. The large ocean front studio offers a full kitchen, sleeping nook, bathroom, and two car garage. With the high demand for parking around Del Mar, this beach home conveniently sports a two car garage and two car carport that can fit as many as six cars. 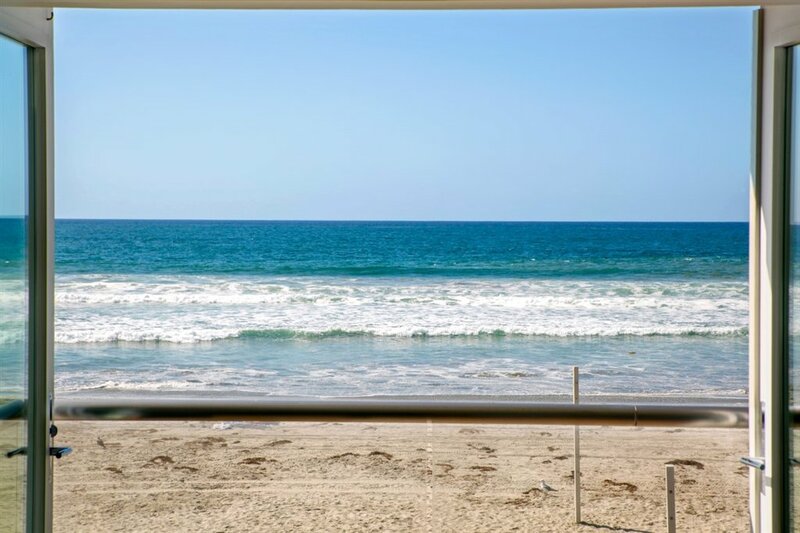 Coupled with this property’s spectacular location and meticulous construction, this is one of the premier beach homes in Del Mar.